The interactive workshop helped equip the green bench judges with the needed skills to handle potential environment and climate change cases in the country. Taking into account global best practices and recent developments, the event discussed and presented important topics such as: a) developments in environment and climate change litigation; b) developing special rules of procedures for environment and climate change cases; and c) handling special evidence. This also helped the Bhutan judiciary finalize its draft rules of procedure for environmental cases, and its bench book for green bench judges. Over 50 judges and court officers from all districts in the country attended the event. Judges and experts from Bhutan, India, Pakistan, New Zealand, and the United States of America also attended as resource persons. 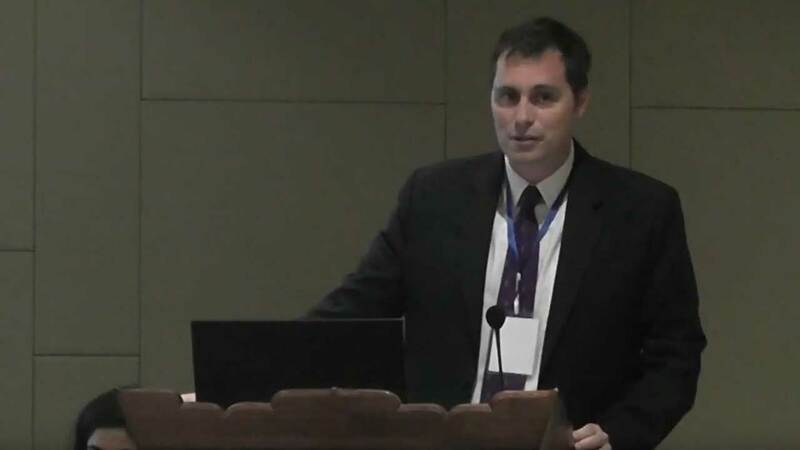 Learn about alternative means of resolving environmental disputes. Interactive Activity: Participants will divide into groups. Using the information provided, each group will exchange ideas about what types of environmental procedural rules would be helpful to courts in Bhutan. Groups will then report out on the main ideas of what they have discussed. Hear suggestions for how to weigh and evaluate the scientific evidence presented and for dealing with the lack of certainty. Interactive Activity: Participants will divide into groups. 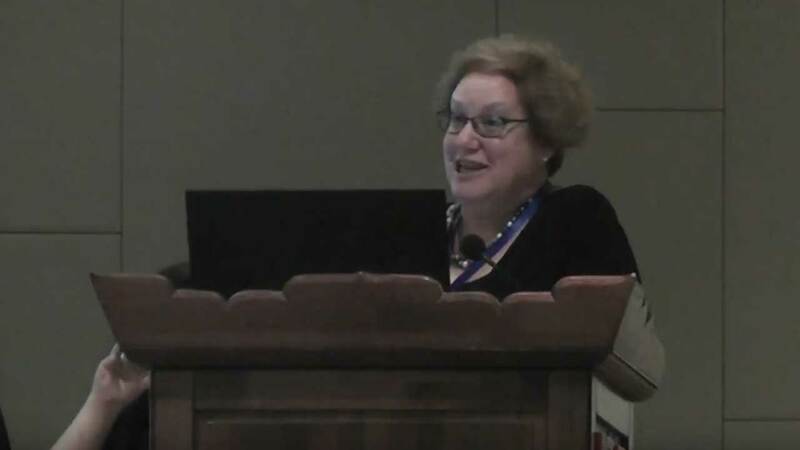 Each group will evaluate a hypothetical case provided in advance and, using the principles presented, determine what type of evidence is needed to prove a certain position and what elements are necessary for admissibility. The groups will then report on the exercise. Developments in Climate Change Law. 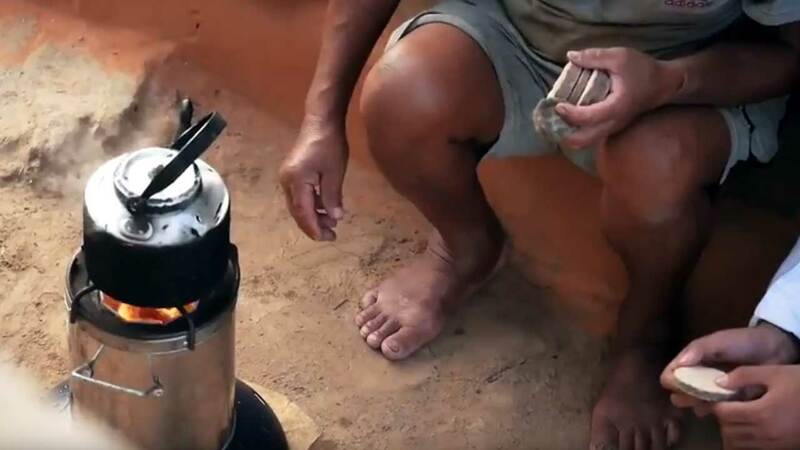 Dazin provides reliable, cost-effective and environmentally sustainable cooking and heating fuel and tools through the use and promotion of fuel cookies and smokeless stoves to rural households in Bhutan. 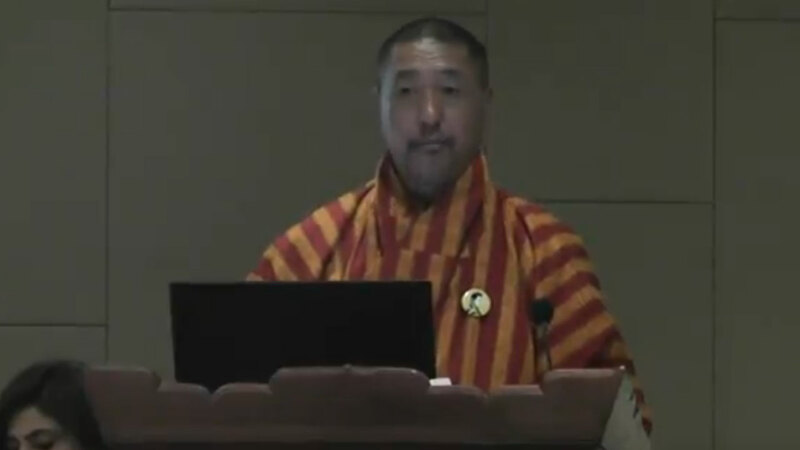 Opening Remarks by the Royal Court of Justice of Bhutan by Hon. Mr. Justice Lyonpo Tshering Wangchuk, Chief Justice, Supreme Court of Bhutan during the Workshop on Environmental Adjudication for the Judiciary of Bhutan held on 18-20 July 2018. 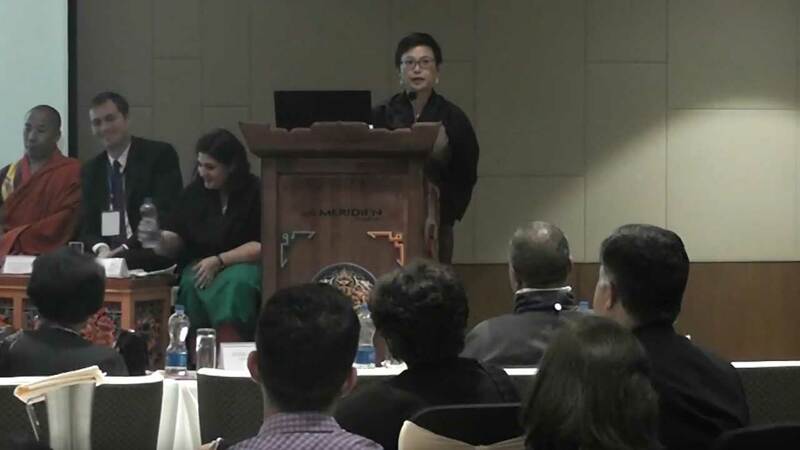 Remarks from the Asian Development Bank by Ms. Kanokpan Lao-Araya, Country Director, Bhutan Resident Mission, Asian Development Bank (ADB) during the Workshop on Environmental Adjudication for the Judiciary of Bhutan held on 18-20 July 2018. 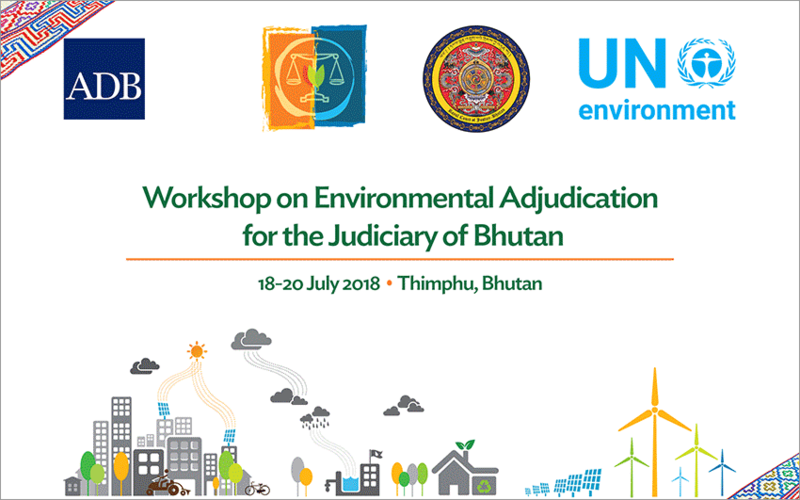 Remarks from UN Environment by Mr. Andy Raine, Regional Coordinator for Environmental Law and Governance, UN Environment during the Workshop on Environmental Adjudication for the Judiciary of Bhutan held on 18-20 July 2018. 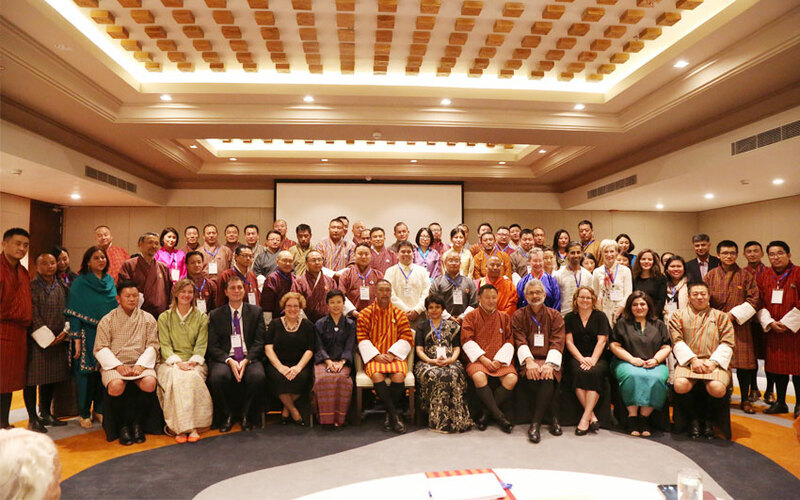 Remarks from the US Environmental Protection Agency by Judge Kathie A. Stein, U.S. EPA, Environmental Appeals Board during the Workshop on Environmental Adjudication for the Judiciary of Bhutan held on 18-20 July 2018.